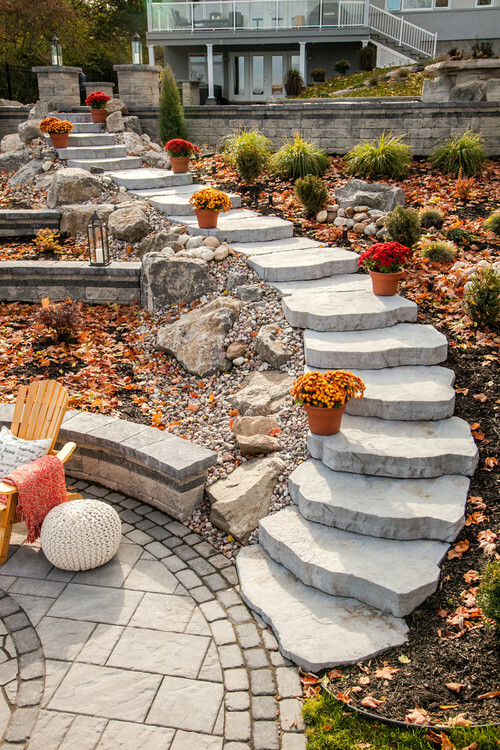 Sure you’ve got your pumpkin spice latte in tow and Hocus Pocus playing in the background while you think about raking up the leaves piled high in your yard but is your home really ready for the fall? 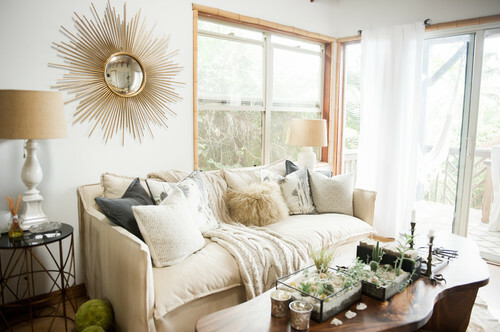 If not, check out these subtle and inexpensive ways to bring that crisp autumn season inside. 1. Swap out your light summer linens for heavier fall throws and blankets. Cozy evenings are always made better by warm blankets and throws. Those summer linens just won’t do when the air gets crisp. 2. Add a seasonal plant into the mix. Mum’s the word when it comes to bringing fall colors into your home this fall. And mums are easy enough to pick up at the grocery store next time you’re out and about. 3. Use your accessories as decor. Use a (clean) scarf as a table runner. How many scarves are in your closet that you don’t actually wear? Lay one of those out as a table runner for a no-shopping-required fall update to your home. 4. Make your home smell like the best part of fall: cinnamon and spice. Making an appearance in nearly every fall dessert, cinnamon is a fall staple and one that can be used in myriad ways. 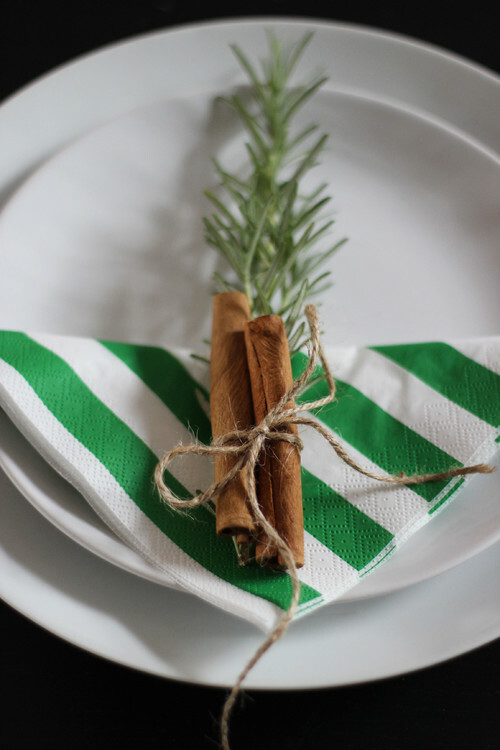 Make a banner of cinnamon sticks or use them as place holders for your next meal. They’ll make your home smell like fall. Baffled about the lack of pumpkins in this post? That’s because they deserved their own.